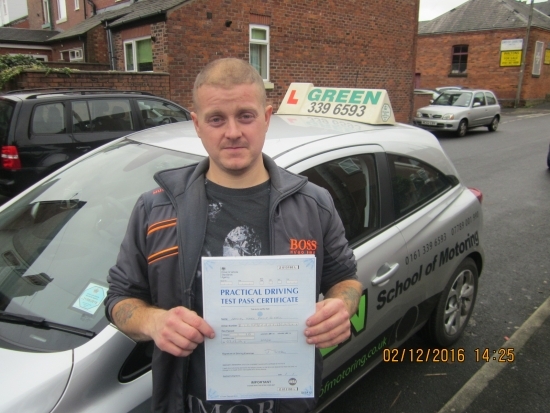 Well done to Daniel Bissell on passing his test first time with just three minors. Now he believes me that examiners don´t try to catch you out so they can fail you. Drive Safely Dan and thanks for the wine and the review.